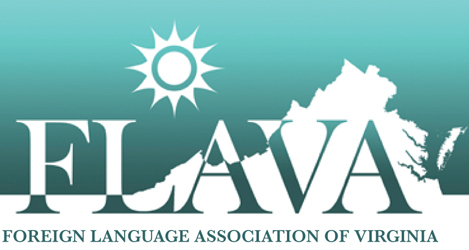 The Greater Washington Association of Teachers of Foreign Languages (GWATFL) Spring Conference in partnership with The National Cathedral School in Washington, D.C., is approaching! We are eager to share with you the latest updates. Mark your calendar, April 28th, 2018 from 9AM to 2 PM. From Mastery to Proficiency: Shifting from the Chromatic Scale to Jazz. WHEN: Saturday, April 28, 2018 from 9 to 2 pm. WHO: Organized by GWATFL, hosted by the World Languages Department of National Cathedral School. Register for the Spring Conference here. Discounted early online registration ends March 30th, 2018. Program: The conference program is now available here. Start planning your schedule to make the most of your time! Plan it, Play it…Plick it! Keep them Talking in the Target Language, the RLRA way! Please join us in congratulating Dr. Annette Ivory Dunzo and Dr. Wendy McBurney, Best of GWATFL- Fall, 2017; Ms. Sheena Jordan, GWATFL Teacher of the year 2017; and Dr. Celia Zamora awarded with the 2018 NECTFL Mead Leadership Fellow Program. They were recognized at the NECTFL Awards Ceremony in New York during their annual conference. For more information about their awards please check the GWATFL news on our website. Visit us at www.gwatfldc.org. Please pass this information to fellow language educators and invite them to attend. We hope to see you at the Spring GWATFL Conference!